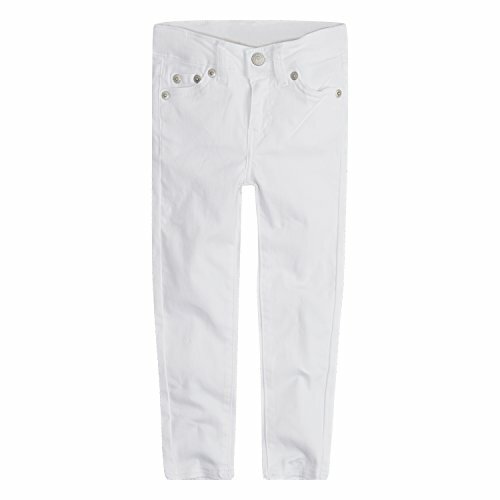 Levi's Girls' 710 Super Skinny Fit Soft Brushed Jeans | What Should I Say? Levi's 710 super skinny fit jeans are designed to offer great design and style all day long. We used soft brushed fabric that feels comfortable while hugging you in all the right ways.